Recently in our final days of onsite training for Urban Zen at Wexner Heritage Village, the Rabbi Cary Kozberg joined us to deliver a most inspiring maybe even, life changing speech. He commented that Urban Zen offers people “Sabbath moments” in their daily busy, stressful lives. He spoke about the Sabbath as a time to “just be”. 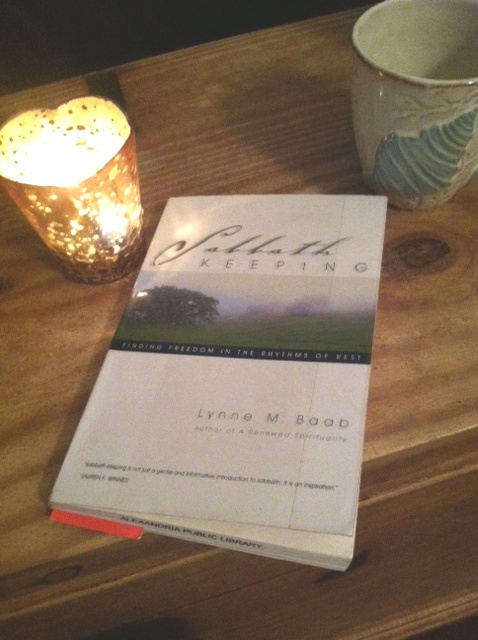 I then received a book recommendation from a dear friend and co-worker; ‘Sabbath Keeping’ by Lynne Baab. She too mentions “Sabbath moments” but encourages us to take an entire 24 hour period to really receive the benefits of the Sabbath. I did not grow up in a religious family. I sometimes attended church with friends’ families. My family and I currently do not attend church however, I do believe in God and would like to encourage my children to have a reverence for God and his creations. After listening to the Rabbi and reading ‘Sabbath Keeping’, I’m setting an intention to have a day where my family and I unplug, take a walk together and, enjoy a meal together. We may create certain rituals around this Sabbath day as well to remind us of our relationship to God and this world and, to remind us of the gifts that we receive. How do you and your family celebrate and enjoy the Sabbath? I’ve really missed being here! I hope this finds you and yours well! 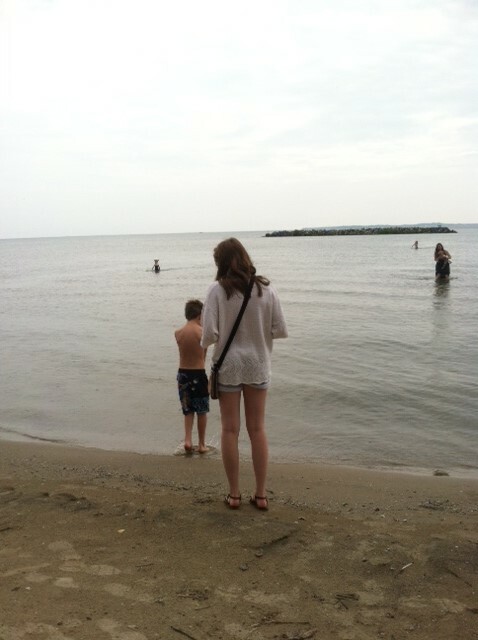 This past summer I set an intention to spend quality time with my kids and I did just that. We had a wonderful summer together! My kids for the most part got along. We didn’t go on any extravagant vacations, we simply enjoyed each others presence, visiting local attractions, enjoying trips to Jeni’s for delicious ice cream, and hiking through our local parks. Intention according to the dictionary is: An aim that guides action. At the beginning of many of the yoga classes I teach and attend, the teacher offers a moment to students to set an intention for their practice. Often this intention comes from asking oneself, “why did I come to yoga today?”. This intention creates an “aim” or focus for one’s practice, and, maybe even one’s life off the mat. I have found the act of setting daily intentions allows me to maintain my focus and move through my day with purpose and connection to my family and students. By no means does this mean that I live a “perfect” life without regrets. Living with intention provides me a “road map” so, when I take a wrong turn I can find my way back. As we head into the Holiday Season it is my intention to stay present and to enjoy time with my family. I had planned on another post but this post had to be shared. Lately unfortunately, I’ve heard many stories of tragedy. 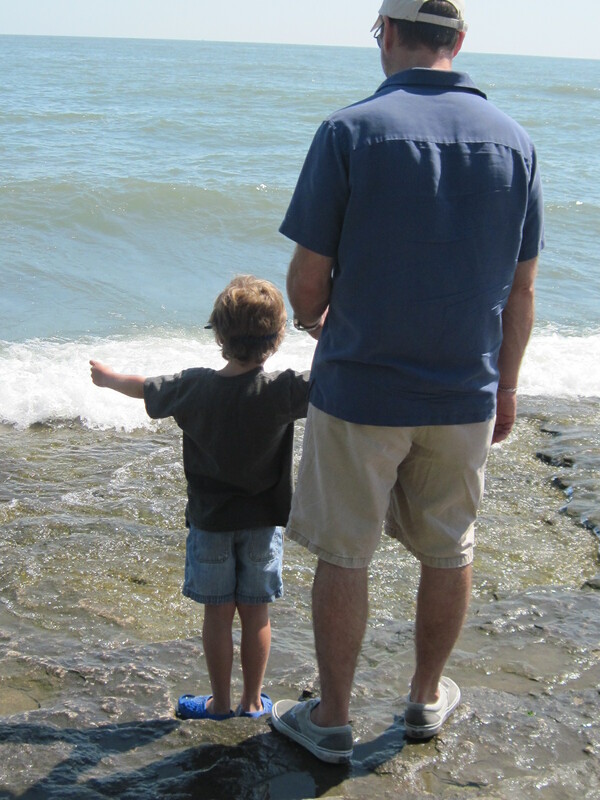 Parents losing children, unexpected loss of loved ones and those living with serious illnesses. My Urban Zen work takes me into hospitals and hospice where I am presented with the reality that with life, comes death. Yesterday I felt an overwhelm of emotion, an enormous sense of gratitude for the health and well-being of my children, my husband and my parents. I sent them love and a thank you to God for my family. I went home and hugged my family tight and offered my full presence. I can get wrapped up in the daily dramas of life so this day served as a reminder of what is truly important. I hope you and your family are well and if not, I hope you find the support that you need. I’m surrounding you all with love and hugs. Have you hugged your children today?